St. Vincent and the Grenadines is an archipelago of islands located at the end of the Windward Islands in the Eastern Caribbean. 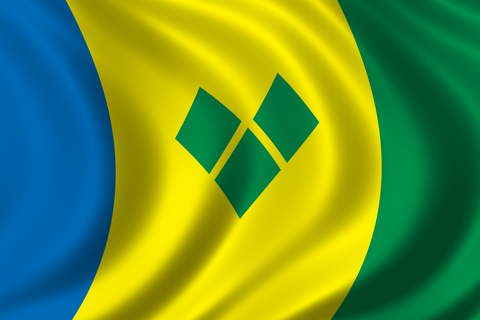 St. Vincent is the largest of the islands with the smaller Grenadines comprising Bequia, Canouan, Mustique, Mayreau, Palm Island, Petit St. Vincent, Union Island, and some other small islets. The country is beautiful, and even more beautiful is the visa process. Most countries don’t even need a visa to enter.